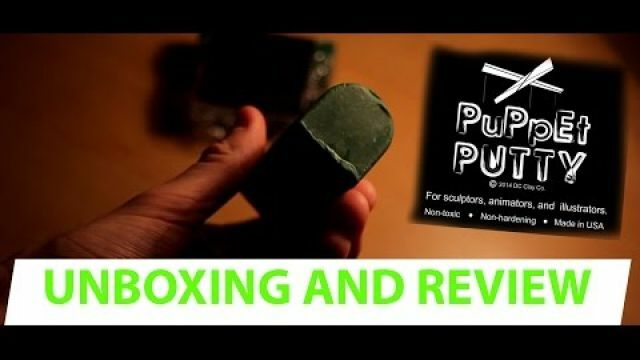 a long overdue Puppet Putty review from me! 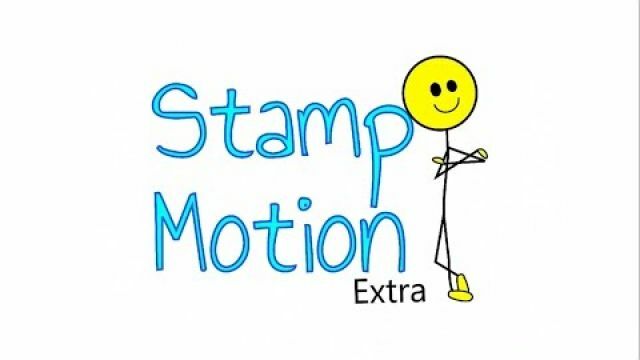 Finally got around to creating a trailer for my second channel, Stamp Motion Extra. I've been a lot more active on this channel so far this year, so give me a sub if you haven't already! Great work. The walking tests are nicely done. LOOKING FOR ANIMATORS TO CONTRIBUTE TO MY FILM! As some of you may know I've been working on a short documentary film called "Becoming an Animator" as...LOOKING FOR ANIMATORS TO CONTRIBUTE TO MY FILM! 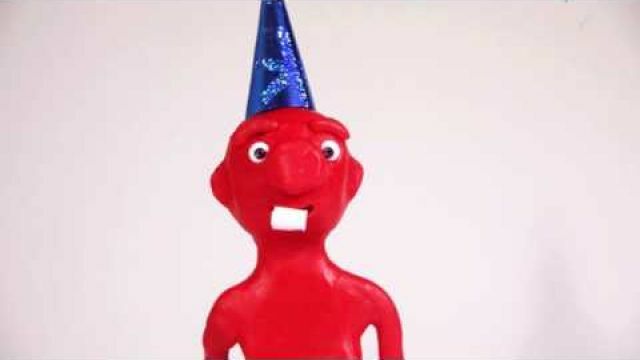 HAPPY NEW YEAR FROM MR. CLAY! Happy New Year From Stamp Motion Films! Just doing some practice stuff. I'm trying to get into doing more character movement animation. My next goal it to do a walkcycle. Also as a side note, I realize that I should have had more of a follow through after he bats the ball to display the weight of the bat.. Unfortunately I didn't think of it at the time because I was getting frustrated. Anyway it is what it is. I thought it looked okay. For anybody who might be having some trouble with lighting that changes in between frames of their stop motion. It can be very frustrating but there is a way to fix this digitally! Back with a new video! This is a little something different..
One of your best so far Joy, did you use Puppet Putty as your main source? It has the same translucency to it. 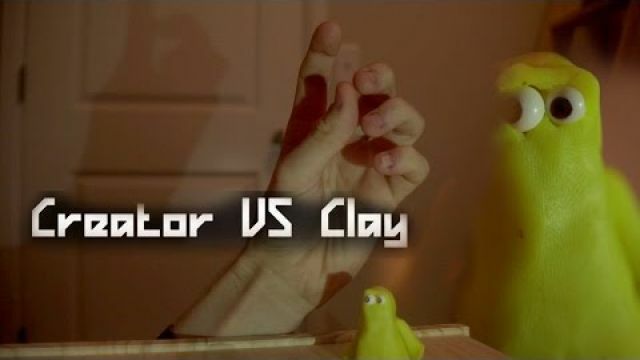 @animateclay All clay used in the video was Puppet Putty yes! 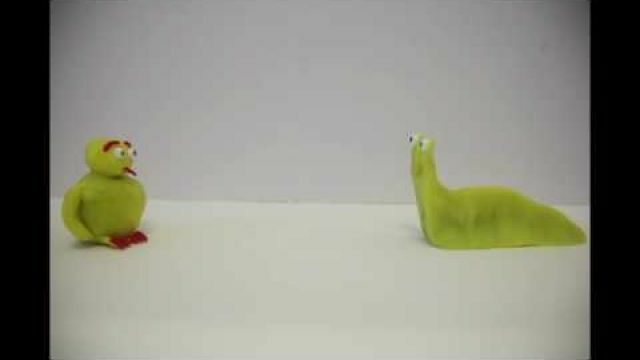 Been super busy with school started back up, but I was fortunate enough to get into a video class that has been doing some stop motion/claymation lately. Just a short clip we did for a video class. 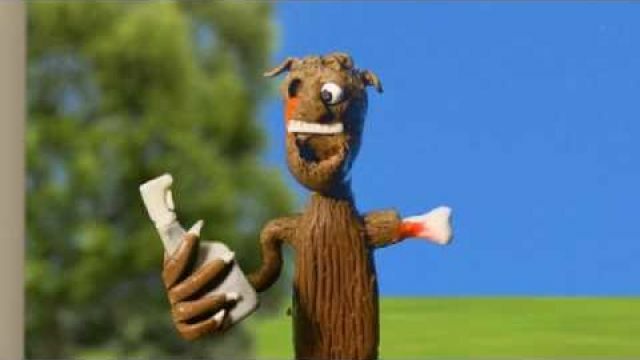 a few new clips of animation never seen before, but mainly past work. I've compiled together a showreel/trailer for my Youtube channel. 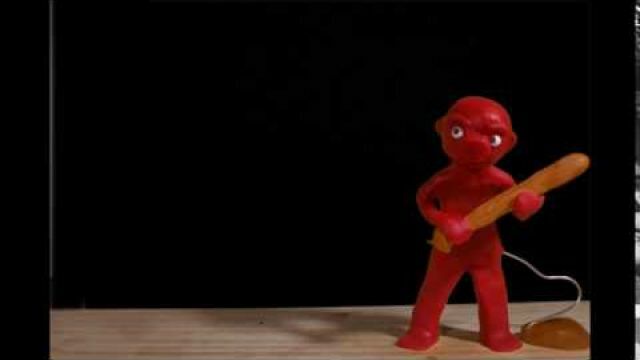 My latest stop motion short, Entered it in the animateclay competition! 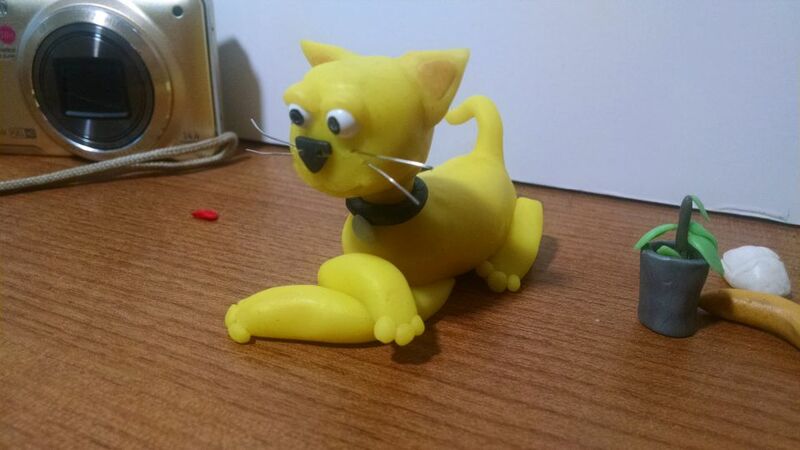 Mr. Clay's new lazy cat, Butters! Anybody wanna join me for a live Stop mo animation chat? 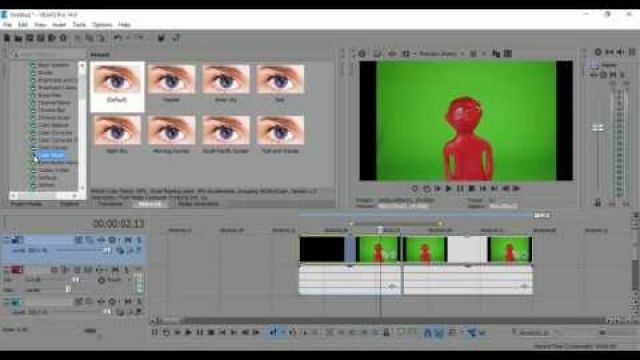 smile emoticon Watch me animate! I'll link here when I'm set up.. Anybody wanna join me for a live Stop mo animation chat? Watch me animate! I'll link here when I'm set up..
That's cool Stamp, I'll be eating here and I need to smooth out a sculpt....make a video...fulfill some orders etc. But I'll take a look when I'm in front of my computer for sure just to say hello. 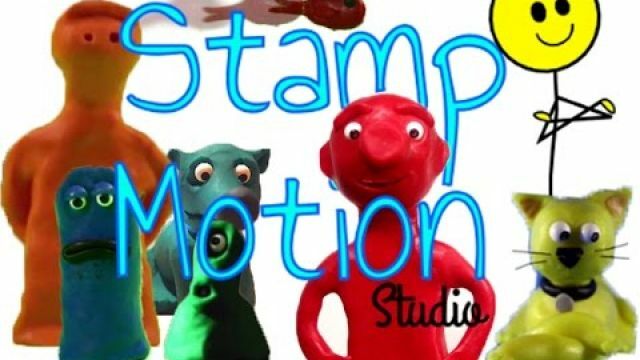 Stamp Motion is all about Stop Motion/Clay Animation, with some 2d flash animation on the side.